ETA: Sorry, I just found out this box is sold out. Who knew it'd sell out in one day! 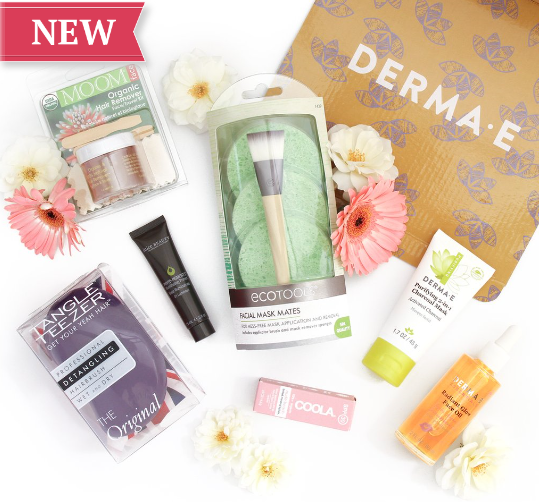 Beauty Enthusiasts will receive an exclusive free sample bag when they spend $20 or more on beauty. **While supplies last. Sample assortment varies. I had to checkout in the beauty department to get this bag today. I received CeraVe Moisturizing Lotion (1 fl oz. ), Cetaphil Extra Gentle Daily Scrub (0.33 fl oz. ), Neutrogena Hydro Boost body gel cream (0.5 oz), Vichy Pore Clarifying Clay Mask (packet), Soap & Glory Smoothie Lightly Whipped Body Buttercream (packet), Cetaphil Hydrating Eye Gel-Cream (packet) and Garnier Whole Blends Gentle Shampoo in Oat Delicacy (packet). There was also a coupon for 20% off regular-price beauty products online and I received 7,000 bonus points in-store. 25% off with code FF25. Free U.S. Shipping over $25 + Free International Shipping over $150! 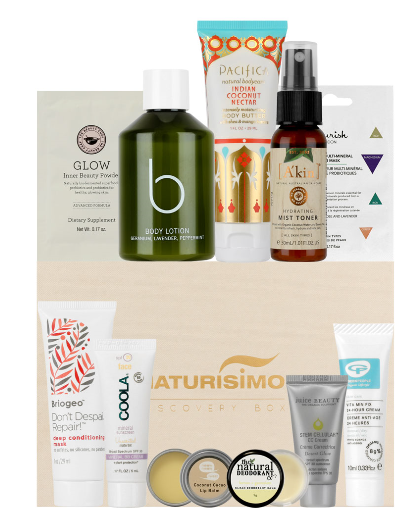 I hope the Pacifica lotion shows up on the swap site I love that brand! The Detox Market will be coming out with their Fall Bundle starting tomorrow until the 15th or it's sold out. 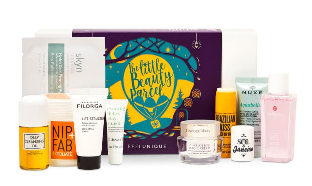 It's a 9-piece gwp with a $200 purchase (valued at $340). Costco Case full of Seoul is $49.99 5% surcharge if you’re not a member =$2.50.